A staggering amount of excellent films were released last month, therefore, I will be spending the beginning of the month catching up on a few of the May releases. However, there are a couple of films that I’m excited to finally hit theatres in June. I have highlighted the two I’m planning on going to see, as well as listed a couple of releases others may be looking forward to at the end of this post. Jurassic World is the fourth instalment of the Jurassic Park film series, which is set 22 years after the events of the first film and features a full-functioning dinosaur theme park! Chris Pratt, Bryce Dallas Howard, and Vincent D’Onofrio tackle the lead roles as the heroic Velociraptor Trainer Owen Grady, intelligent Operations Manager Claire Dearing, and bold Head of Security Operations Vic Hoskins. After 10 years of operations, a corporate mandate is issued to allow the park’s geneticists to create a hybrid dinosaur in an attempt to boost visitor attendance with a new attraction. The experiment completely backfires as Owen and the rest of the Jurassic World security team have to fight to contain the hybrid dinosaur, in order to stop her from killing the thousands of civilians trapped on the island. Inside Out is the newest Pixar-Disney film, which is set in the mind of a little girl named Riley. Five emotions Joy (Amy Poehler), Anger (Lewis Black), Disgust (Mindy Kaling), Fear (Bill Hader), and Sadness (Phyllis Smith) work together in order to help guide Riley through her everyday life. Her father’s new job forces the family to move to San Francisco, which causes the emotions to conflict over how best to help Riley through the ups and downs of a new city, home, and school. From the very first time I saw the trailer for this film I knew I would want to see it the moment it came to theatres. Therefore, I can’t wait to see how the story unfolds as I laugh and cry my way through another classic feel-good Pixar-Disney combo! 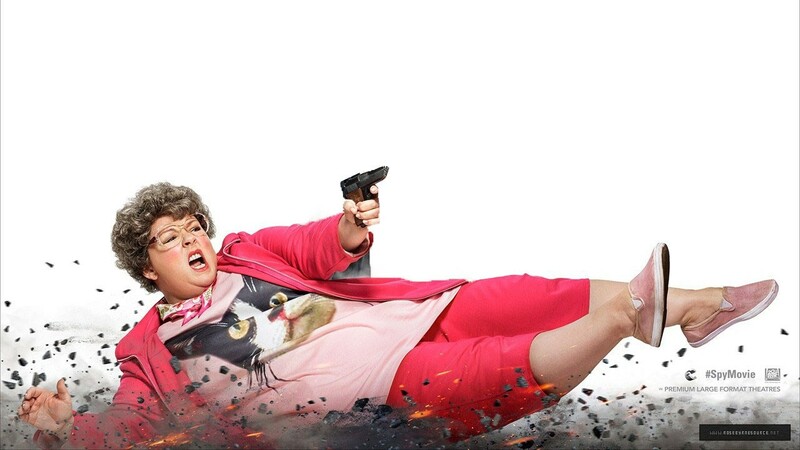 Spy (In Theatres Friday June 5th): is an action comedy film that follows desk-bound CIA analyst Susan Cooper (Melissa McCarthy) after she volunteers to go undercover for the first time. Melissa McCarthy is hilarious enough all on her own, but in Spy she has an extremely talented supporting cast of Jason Statham, Rose Byrne, and Jude Law. 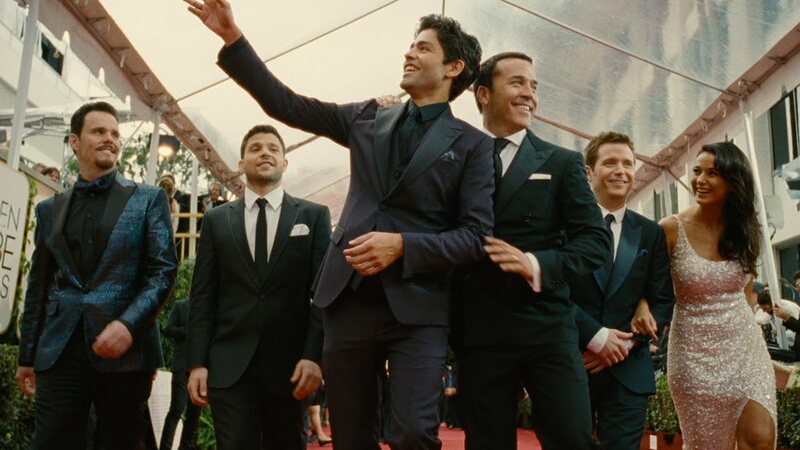 Entourage (In Theatres – Friday June 5th): is a comedy film that serves as a continuation of the HBO TV series with the same name. The film follows Vincent Chase (Adrian Grenier), his agent-turned-studio head Ari Gold (Jeremy Piven) and the rest of Vince’s posse as he continues his career in the movie business.